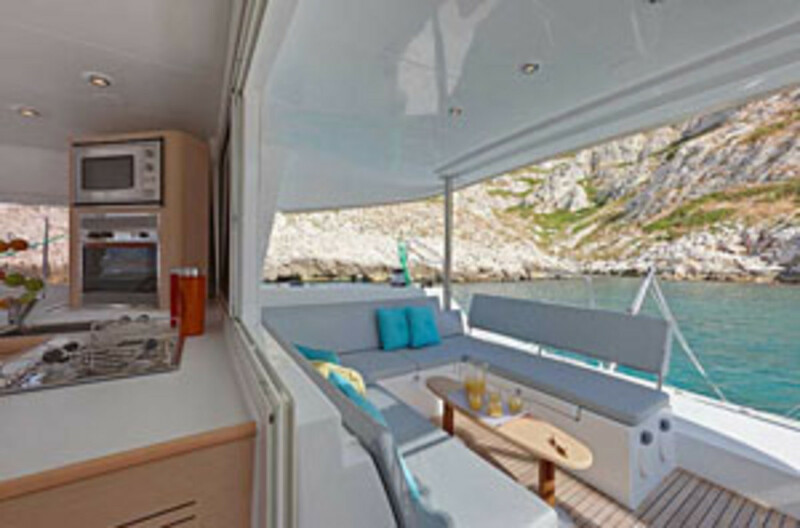 The new mid-range cat from Lagoon looks like a useful cruiser. 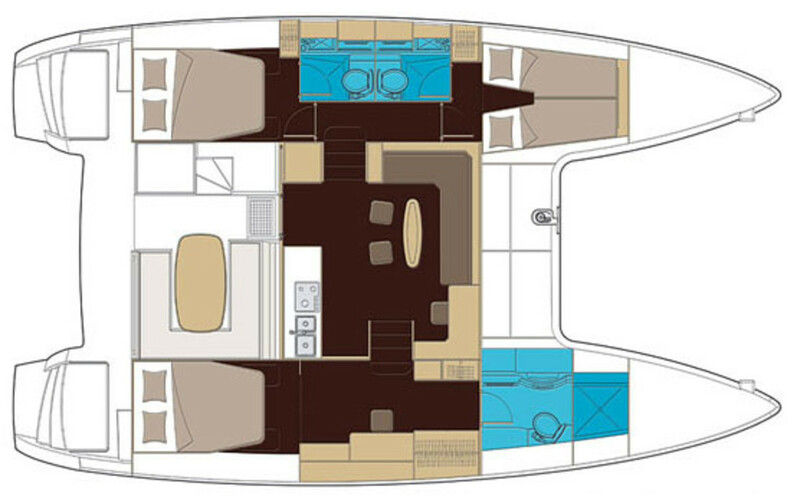 From stem to stern, it reeks of practicality, from the trademark pillbox-style windows (let in light without heat when the sun’s high) to the hardtop cockpit canopy (everyone always fits a bimini, so why not make it permanent?). 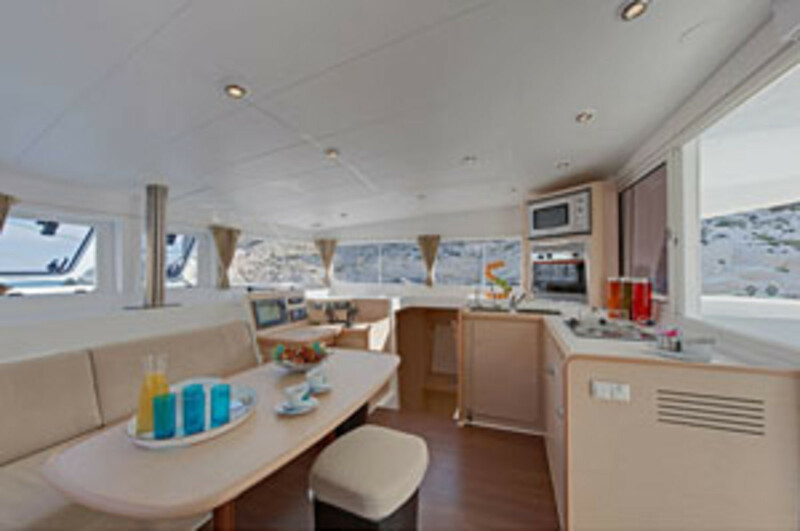 The sails can be controlled from the elevated helm station and between the open-plan interior and the split-level cockpit there are several seating/entertaining areas. 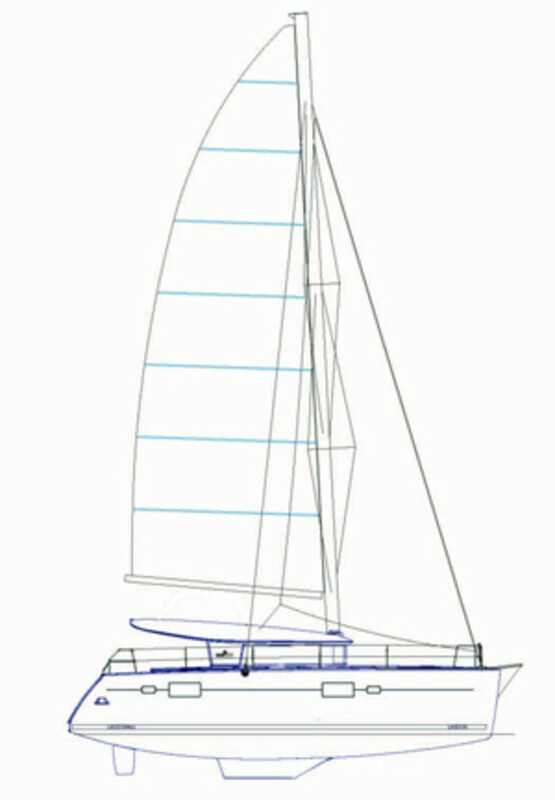 LOA 39ft 3in., LWL 37 ft 7 in, beam 23ft 9in, draft 3ft 11in, displacement 22,535 lbs., sail area 1028 sq. 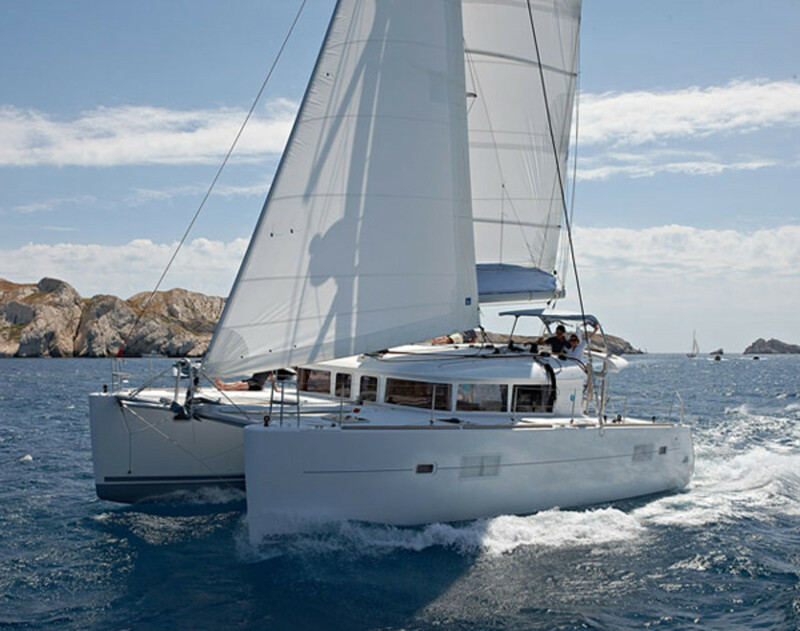 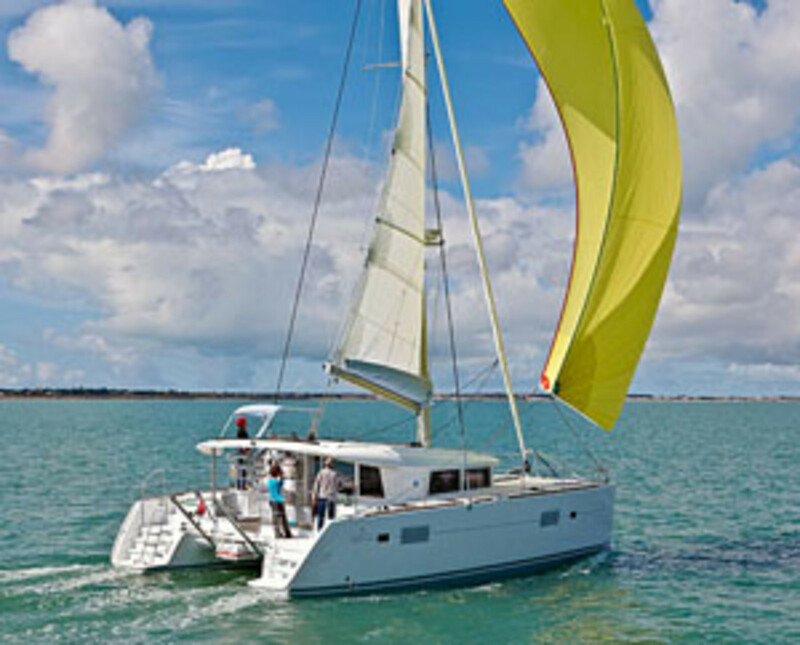 ft., design Lagoon Catamarans, builder Beneteau Group (Lagoon’s parent company). 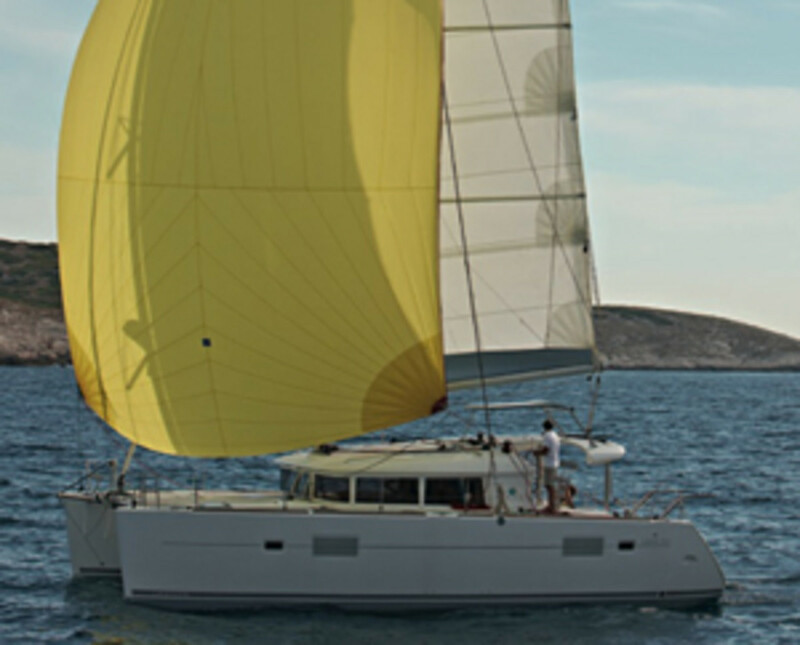 Lagoon America: 410 280 2368.